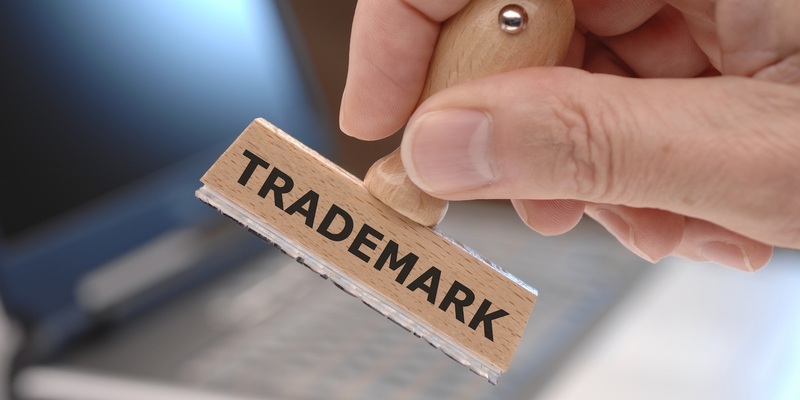 SACRAMENTO – An Illinois corporation claims two Bakersfield oilfield service contractors used a counterfeit trademark on apparel used in the industry. UL LLC filed a complaint on Sept. 19 in the U.S. District Court for the Eastern District of California against Sturgeon Services International Inc., Engineered Well Service International Inc., John Powell and John Does 1 - 20 citing trademark infringement and unfair competition. According to the complaint, the plaintiff alleges that UL LLC suffered damages to its business. The plaintiff holds Sturgeon Services International Inc., Engineered Well Service International Inc., John Powell and John Does 1 - 20 responsible because the defendants allegedly imported purportedly flame-resistant garments using a counterfeit mark and that those garments have never been certified as flame-resistant by the plaintiff. The plaintiff requests a trial by jury and seeks injunctive relief against the defendant from further infringing plaintiff's trademark, recall all infringing products and materials, corrective advertising, damages, all legal fees plus interest and any other relief as the court deems just. It is represented by Matthew R. Gershman and Ryan C. Bykerk of Greenberg Traurig LLP in Los Angeles.